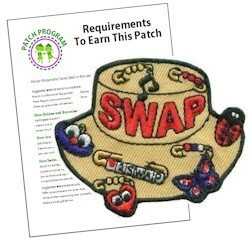 3 reviews for "SWAP* Hat Patch Program"
This review is for my order #200791, placed3/05/15. I love everything that I ordered. The patches are beautiful & my granddaughter loved them all. 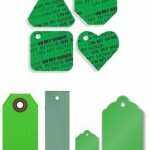 Because of quality & the exceptional price, I will be a customer for the life of my scouts! Thank you for providing a great product for a very reasonable price that doesn’t bankrupt the troop or the parent’s wallets. 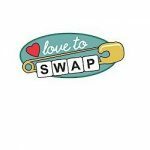 I had got my troop a few of the swaps from here and we learn about the promise and meaning of Girl Scouts. This patch looks even better in person and was perfect for the meeting we had. Ordered these for a SU SWAPS party where the decorated their own hats and made SWAPS. These patches were perfect and so cute!